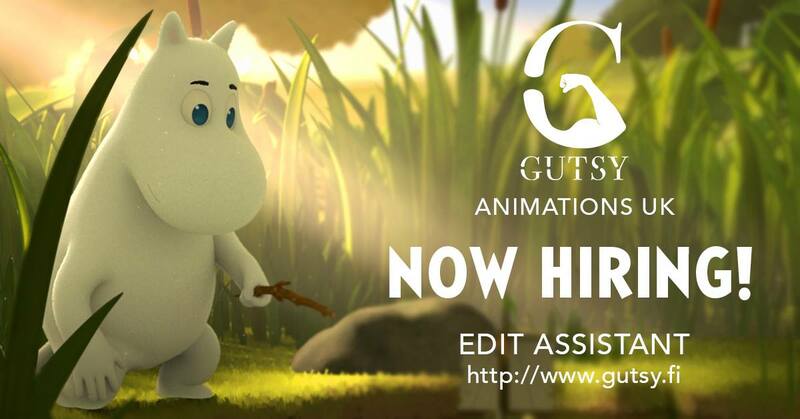 Gutsy Animations UK is recruiting an Edit Assistant effective immediately to work on Series 02 of Moominvalley (directed by Steve Box). 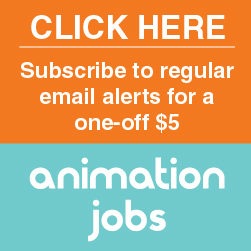 The Edit Assistant role is integral to the smooth running of our busy and creative edit team. The role will be based in Long Ashton, Bristol until September 2019 prior to moving with the rest of the studio into new premises (currently anticipated to be based in central Bristol). Please note all applicants must have full legal rights to work in the UK.